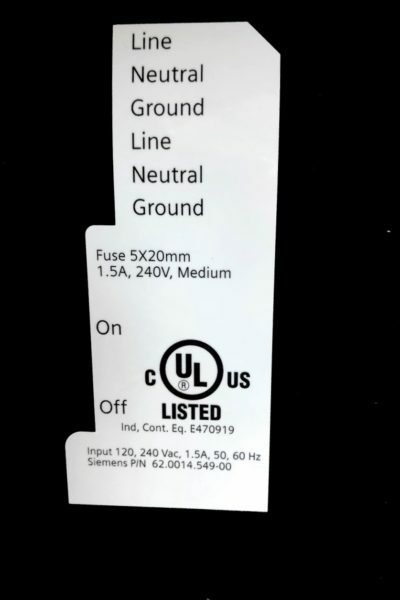 UL Labels can be complicated enough as it is, now add in custom shapes, sizes, and information, and the possibility for error increases even more! 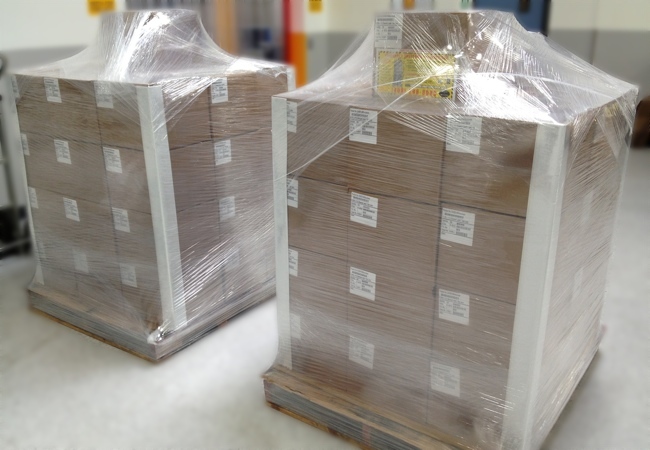 By consulting with a reliable manufacturer authorized to manufacture your UL Label solution, you can rest assured that your label will meet both the UL requirements as well as your custom specifications. As an authorized supplier of UL label solutions, we guarantee our customers a solution that is sure to be compliant with the UL standards. This specific label needed be compliant with UL 969 standards and follow the PGAA UL mark documentation, a combination that we are very experienced with. In order to be compliant with the UL 969 standards, we manufactured this label using a pre-approved/pre-tested material. Therefore, the durability and reliability of the construction was guaranteed. In terms of the appearance of the label itself, we custom die cut this label and included all of the specified information. These specifications were then documented to ensure an efficient, reliable reorder process. Contact one of our UL experts! The bottom line: With an overwhelming amount of precise instructions, purchasing the correct UL labels can often seem quite daunting. That’s where we come in–we’ve read up on UL to consult, help you navigate its intricacies, and avoid issues with your UL inspector.